The Minnesota Twins' need for a first baseman has led them to explore trade possibilities for All-Star Paul Goldschmidt. Per MLB Network's Jon Morosi, the Twins had "preliminary talks" with the Arizona Diamondbacks about Goldschmidt, but those discussions have stalled in the past few days. Joe Mauer, who announced his retirement on Nov. 12, was the Twins' primary first baseman for the past five years. Minnesota first basemen combined to post a .711 OPS, which ranked 26th in Major League Baseball last season. ESPN's Buster Olney reported last month that Arizona was willing to listen to offers for its best players after a disappointing finish to the 2018 season. 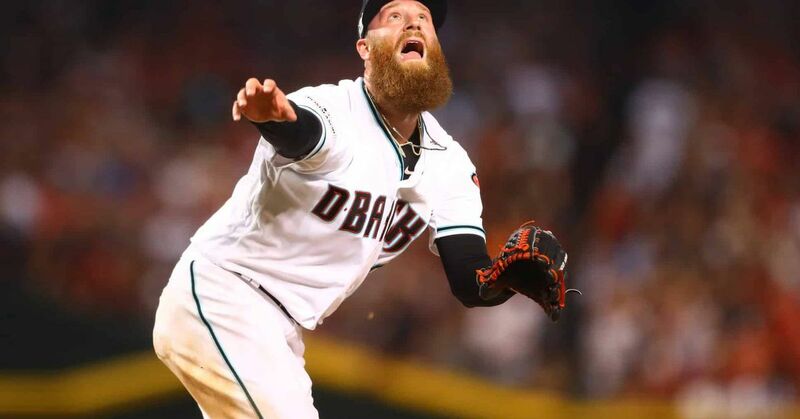 The Diamondbacks spent 125 days leading the National League West, but an 8-19 record in September kept them out of the playoffs for the sixth time in the past seven seasons. They already have $77.5 million committed to seven players in 2019. Goldschmidt, 31, will make $14.5 million in the final season of his contract. He has made the NL All-Star team in each of the past six seasons and ranks third among all MLB players with 32.9 FanGraphs wins above replacement since 2013. During the 2018 season, Goldschmidt posted a .290/.389/.533 slash line with 33 homers in 158 games.